Stubborn hair in areas of our body that we don’t like has been a common problem for us. Removing hair on a constant basis could be tiring and time consuming. That’s why I decided to invest on a more permanent solution.Â I have been having laser hair removal treatments recently and I’m going to talk about the usual pre-treatment directions that will help you to plan for laser hair removal. Why did I ever consider it? So many things! 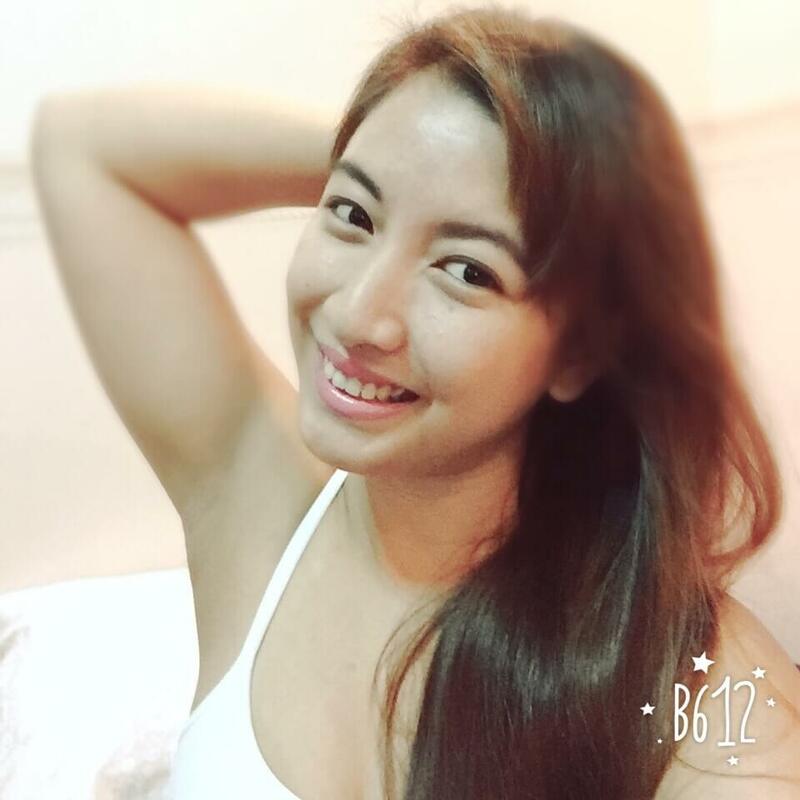 Apart from the fact that my line of work usually exposes my armpits (pole fitness instructor and performer), hair removal like shaving and waxing makes my skin look unhealthy. Experiencing laser hair removal is the best way to forever decrease or take out hair development. Extreme hair development in undesirable zones can be because of hereditary qualities or medical conditions. Laser hair removal is generally used to expel undesirable hair on the face, neck, armpits, mid-section, back, genital zone, arms, legs, fingers, toes and feet. Preceding a laser treatment, you ought to have a meeting with a dermatologist to find out about the procedure, the symptoms and whether you are a decent contender for the method, in light of hair shading, skin tone and hair attributes. 1. No plucking or waxing. Shaving is okay. Do not pluck or wax the area for no less than 2-4 weeks before experiencing laser hair evacuation. Shaving is fine, yet these other hair evacuation systems can diminish the effectivity of the laser treatment. You should also not bleach the hair. The laser would target the dark areas and it is best when hair is dark. 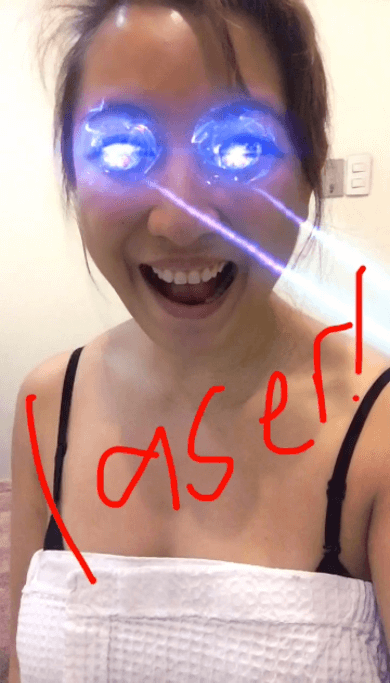 In my experience, pain in laser is tolerable for me. Brazilian waxing is way more painful in my opinion. But if you really have low tolerance in pain, tell your doctor and ask for a medication or topical cream that would numb the area prior to the treatment. 3. Shaving a day or 2 before waxing. Shave the area that will be dealt with, as discussed in the pre-treatment counsel. This is generally a day or two preceding the arrangement. The hair follicles need to be noticeable, however it can be more painful if the hair is longer during the laser treatment. 4. Avoid tanning the area. This may not be applicable for underarms, but it’s also good to know just in case. The skin ought to be as light as could be expected for better results. Most people in other countries would usually get laser treatment during winter. But since underarms are barely exposed to the sun, this should not be a main concern, just an FYI. After the treatment, they will apply a soothing cream that you don’t want to be smothered on your dress. Wear breezy or comfortable clothes, ideally having the lasered area exposed and free to breath. 6. Warning about the itch. This goes with wearing comfortable clothes. After the laser treatment, the area might feel itchy and this is normal and will go away in about an hour (in my experience). Try not to scratch as scratching might lead to open wound that would either scar your skin or get infected by bacteria The area will look red (it did with mine), but it should not cause extreme discomfort. If at any time you see the skin changing other than being red for an hour (blister, rashes etc.,), call your clinic immediately. This has never happened to me after going for about 6 sessions and laser treatment is pretty safe and my friends have all taken it. It’s a worthy investment for me! It takes so much time every other day to shave and sometimes shaving or waxing makes my skin look darker. So I sought out the laser treatment to get rid of the one problem that usually causes odor and chicken skin texture to my underarms. Also, in my line of work as a pole athlete and instructor, I always need to have beautiful armpits! 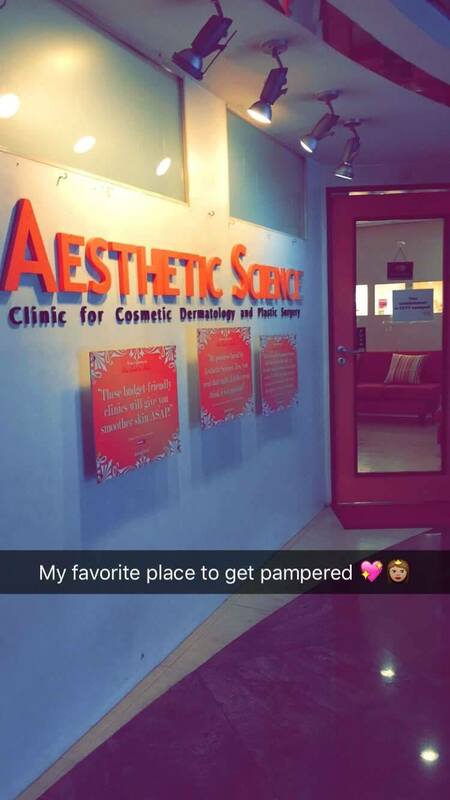 I go to Aesthetic Science to get laser-ed <3 Thank you Aesthetic Science for always enabling me to be my best self!